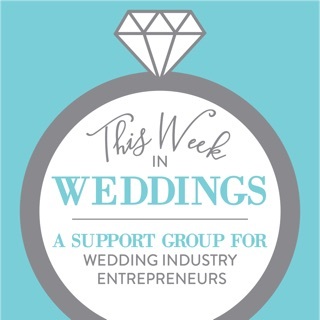 Smart Business for Wedding Pros is brought to you by the Wedpreneur. 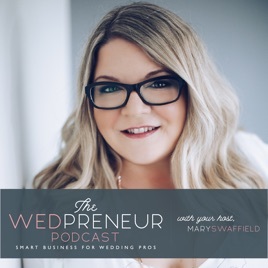 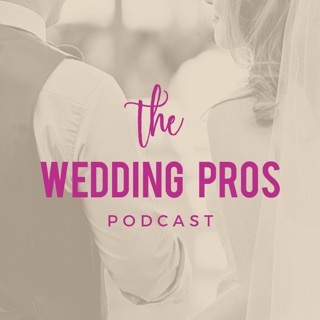 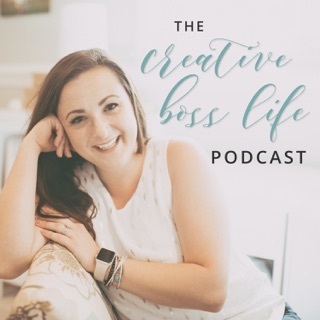 Join host Mary Swaffield each week as she interviews wedding industry experts, business experts, and wedding pros who are in the thick of it! 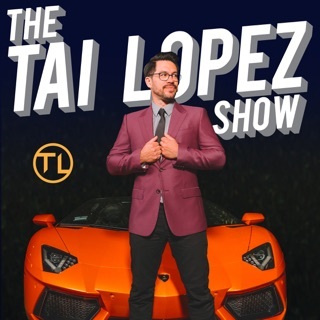 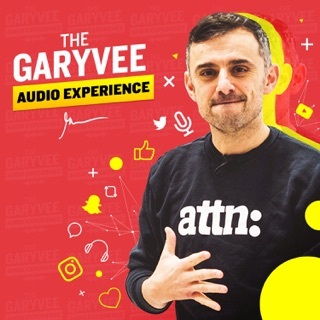 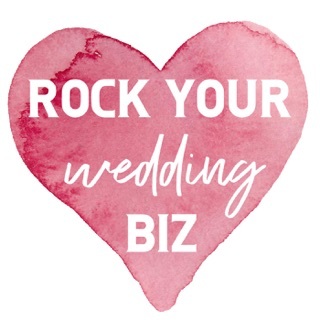 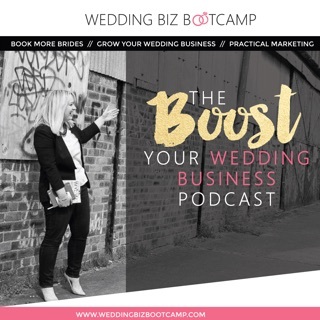 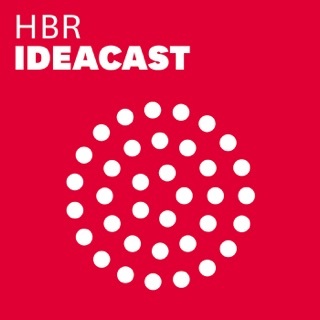 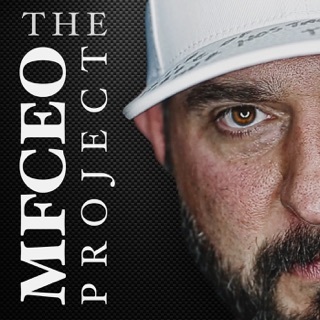 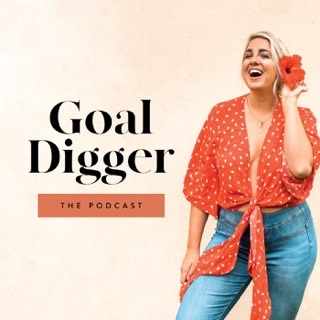 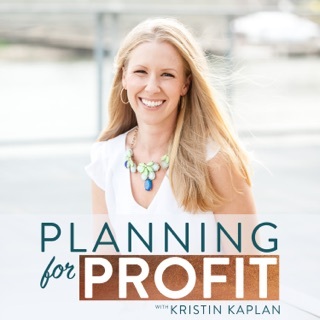 Listen for in-depth insights and step-by-step training episodes designed to help wedding professionals build profitable and sustainable businesses.